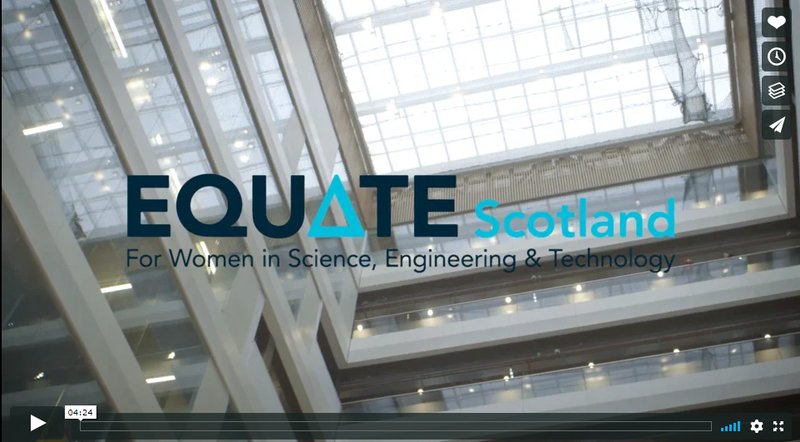 Connect is part of the Equate Student Network: the network for women studying science, engineering, technology and the built environment in Scotland. Start your career before you finish studying – become part of the Equate Student Network. Equate Student Network is part of Equate Scotland and was developed in partnership with NUS Scotland. Equate Scotland is the Scottish Government’s delivery partner for projects to increase the participation of women in SET education and employment in Scotland. Equate Scotland is hosted by Edinburgh Napier University.